Do you know what to do if you loved one needs nursing home care? Are your assets protected? 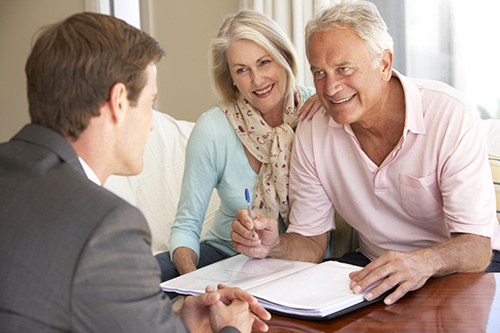 For estate planning solutions, call 559-435-0455 or 1-888-435-0455. The Law Offices of Philip M. Flanigan provides the highest level of representation and service to individuals and families in developing and implementing their estate plans; assisting with legal issues affecting seniors including planning for long-term care and protecting their assets; estate planning for families with children with special needs; and in handling the administration of decedent’s estates via probate or trust administration. When it comes to estate planning, what’s not done is often the biggest mistake made. Even people who realize the importance of proper planning often don’t have a plan. 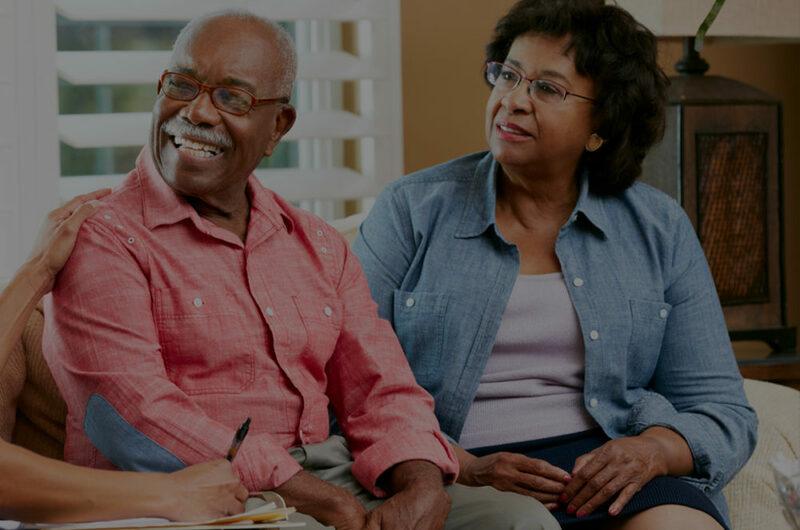 If you have an elderly or special needs loved one whose care you are concerned about, your family is a candidate for a Life Care Plan. Call 559-435-0455 or 1-888-435-0455. 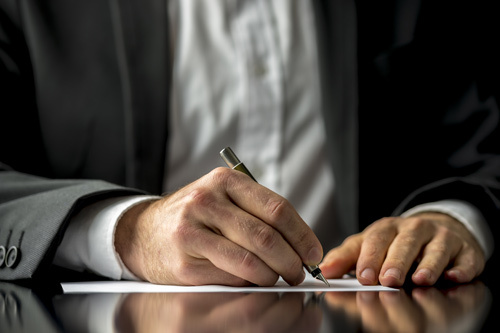 Contrary to popular belief, even if you have a Will, it is likely that your estate will require a probate proceeding. Why Choose Attorney Philip M. Flanigan? 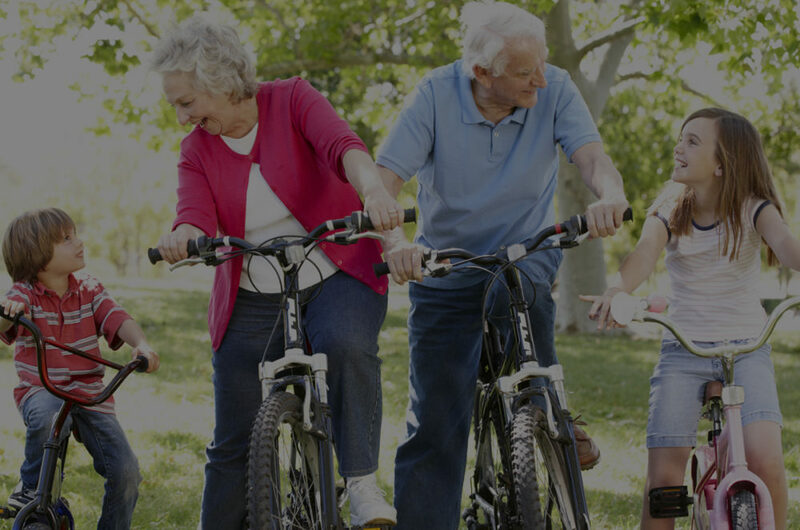 Located in Fresno, California, the Law Offices of Philip M. Flanigan is your trusted elder law and estate planning attorney. 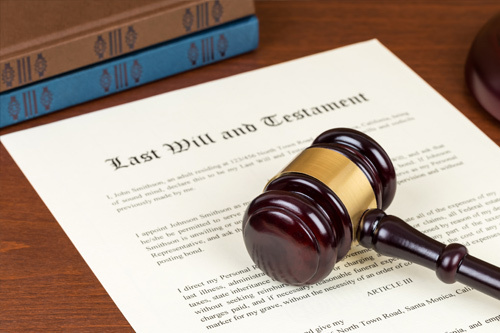 Protect your loved ones with a proper will, trust or estate plan from our reputable law firm. Call today at 559-435-0455 or toll-free at 1-888-435-0455. Protect Your Loved Ones & Your Assets. Planning for the future is important. 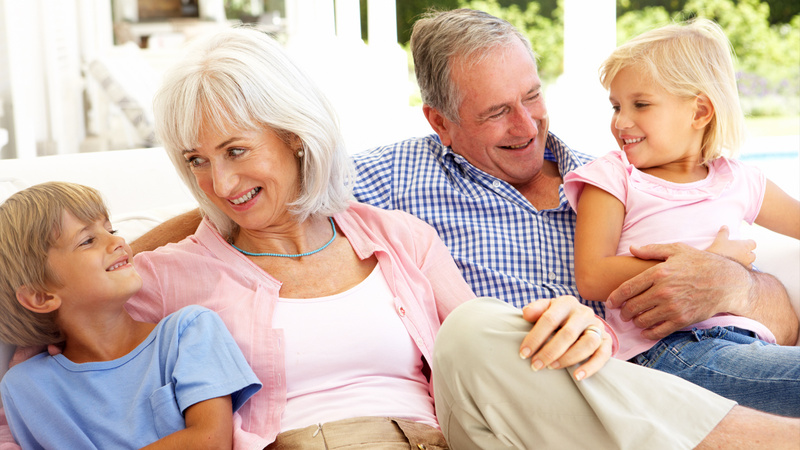 From basic Wills to complex asset protection planning, we can help with all your estate planning and probate needs. Do you know how to protect your assets? 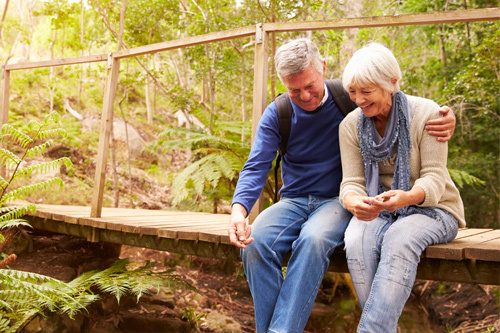 Are you going to outlive your money? Please fill out the form below and we will get back to you soon.